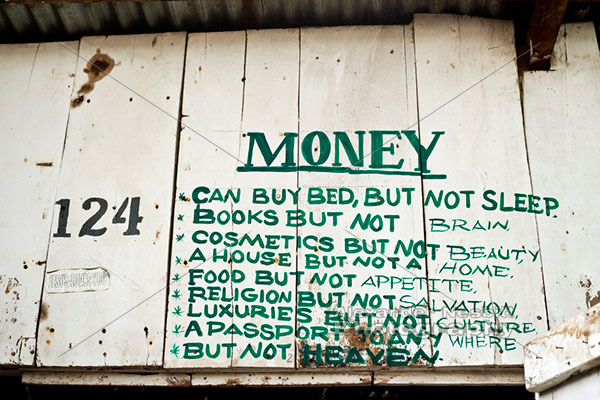 This sign above a stall in the Maasai craft market in Arusha, Tanzania spells out a philosophy for life about money and what is really worthwhile in the big picture. 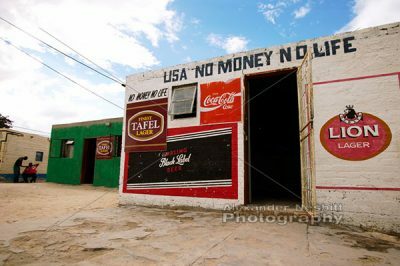 It’s a great African perspective on the value of things in life. 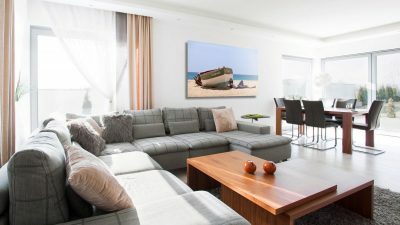 This is a documentary photo with the message in the actual image. 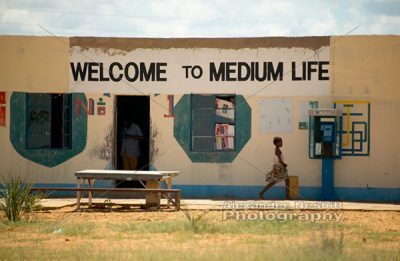 books but not brain …..
Namibia, 2004 – The culturally astute sign reads ‘Welcome to Medium Life,’ outside of an African store.